If you’re interested in orthodontic treatment with braces, Dr. Matthew Milestone and the team at Milestone Orthodontics near Union, NJ are here to provide complete information to their patients considering treatment with braces. If you are curious if braces can help you achieve your orthodontic treatment care goals, here are five common orthodontic problems that braces can correct. Braces slowly move the alignment of your teeth through the strategic placement of the brackets and bands. This movement realigns the overbite/underbite and helps close the gaps between the teeth. The specialists at Milestone Orthodontics near Union, NJ stress that if these problems are left untreated, you may run the risk of permanent damage to your teeth, jaw, and mouth. 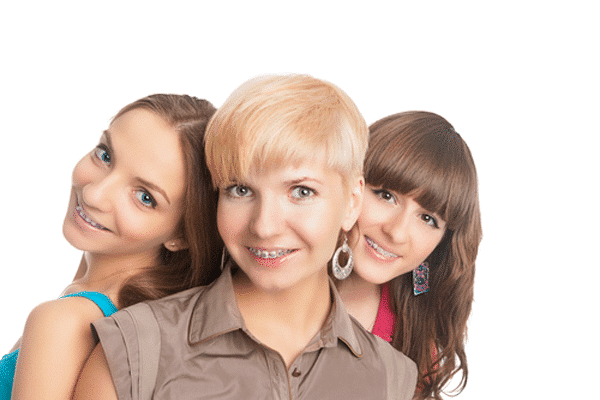 Braces can help virtually every patient achieve the healthy mouth and picture-perfect smile they have always wanted. For more information regarding braces near Union, NJ, or to schedule an appointment with Dr. Matthew Milestone and Milestone Orthodontics, please call: (973)325-1777.